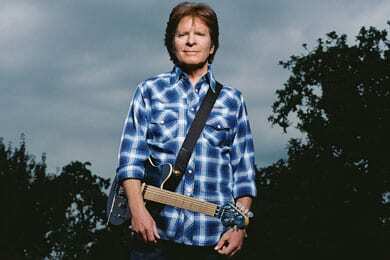 John Fogerty recently released his latest project, Wrote A Song For Everyone, which includes collaborations with several of country music’s top-selling artists. Mixed by Bob Clearmountain and produced by Fogerty, the project was recorded in Los Angeles and Nashville, except for “Proud Mary,” which was recorded in New Orleans with Allen Toussaint and the Rebirth Brass Band. The entertainer will launch a string of solo tour dates in support of the project beginning with an Oct. 10 show at Los Angeles’ Nokia Theatre L.A. Live. The tour wraps Nov. 13 with a show in New York City.